“Random Testing of Store-Bought California Extra Virgin Olive Oils” report by the North American Olive Oil Association (NAOOA) determined that two-thirds (67%) of the California extra virgin olive oils tested failed at least one chemical measure of the new OOCC standards. However, not all experts agree with this conclusion because they underscore that the new standards are invalid and they question the reliability of the analysis. The California Department of Food and Agriculture approved grading and labeling standards for California olive oil, which took effect on September 26th, 2014. 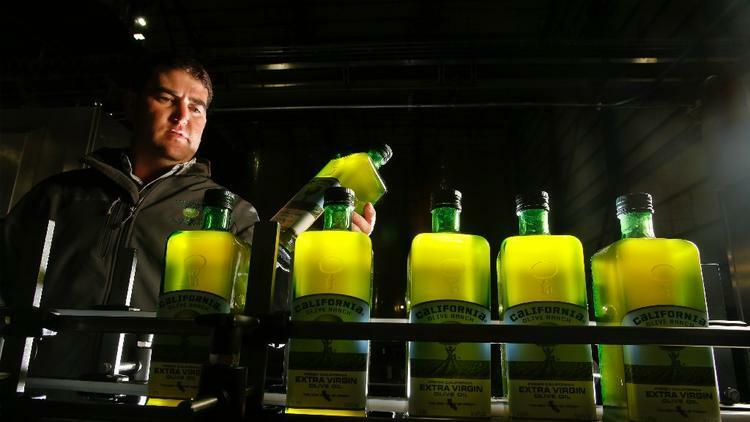 The standards were recommended by the California Olive Oil Commission brought into existence by olive oil producers in recognition of their fast-growing industry. It’s worth recalling that the standards, based on scientific research at the UC Davis Olive Center, are unique to California and establish a more stringent limit for free fatty acids. The standards set California-specific guidelines that apply to handlers producing 5,000 gallons or more of olive oil made from olives grown in this State. The report published now by NAOOA has applied these standards to sixteen samples collected from California stores in mid-January 2015 and an additional two samples collected in New Jersey in March. Of all the samples tested, 67% failed at least one measure of the new OOCC standards. By contrast, only five samples (28%) failed one or more IOC quality measures. Only one of the samples failed a purity/adulteration measure (for stigmastadienes, which suggests contamination with refined oil) in addition to failing IOC and OOCC quality limits. However, that same sample passed the DAGs test which OOCC claims can detect adulteration. 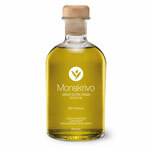 Olive Oil Lowers Cholesterol: What Type Is Best?